In this OTS novella, Magician Elizabeth Tanner and her fiance, Detective Michael Katz, decide it’s time to take the plunge and buy a house together. The beautiful fixer-upper in the foothills is perfect and has a gothic feel, but Liz soon learns why. 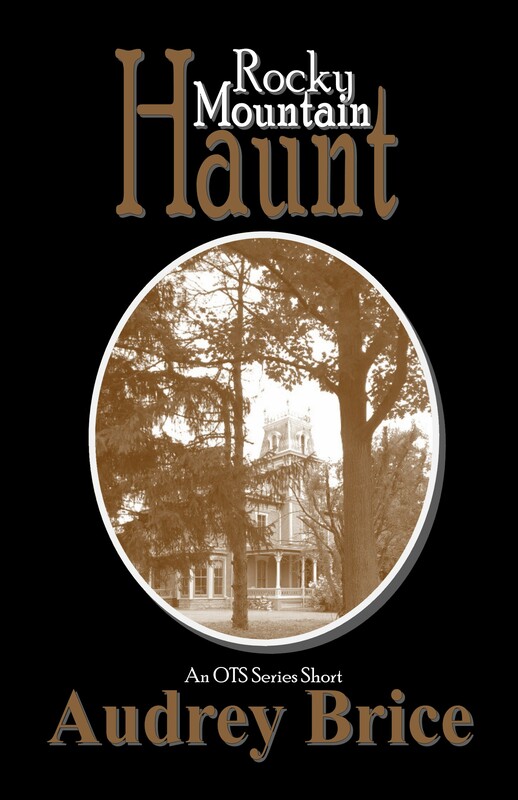 It seems their new house is haunted and the spirit isn’t happy. Can Liz and Mike make the house livable for both the living and the dead? This entry was posted in Audrey Brice, e-books, new releases and tagged audrey brice, demon, fiction, ghost, haunted house, occult, OTS series by Steph. Bookmark the permalink.